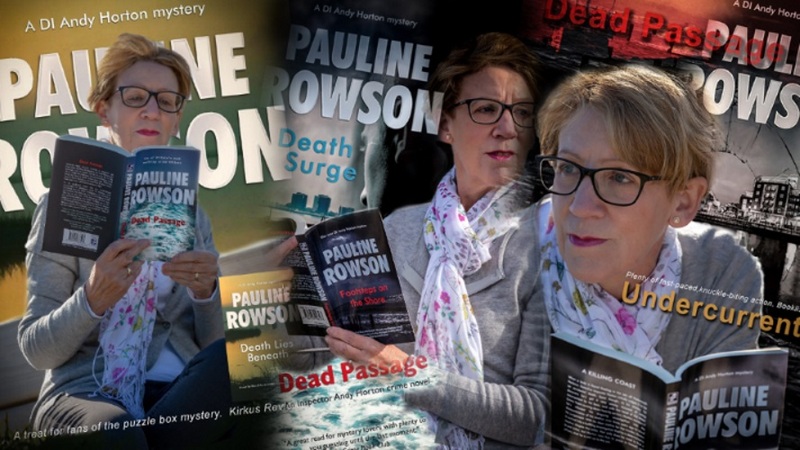 Pauline Rowson - one of Britain's most exciting crime writers: Pauline Rowson answers a reader's question - do you always write in sequence? 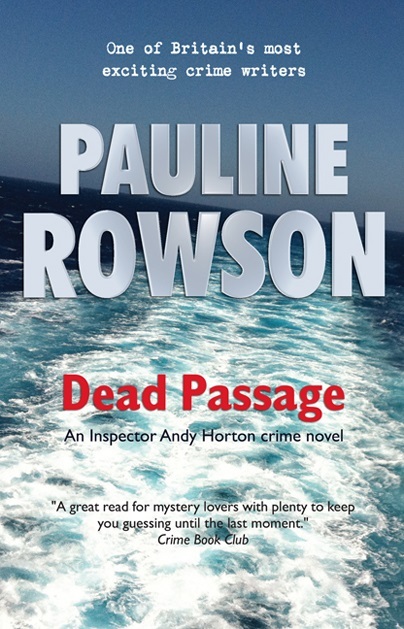 Pauline Rowson answers a reader's question - do you always write in sequence? I was asked an interesting question at a recent talk I gave - do I always write in sequence – or should that be sequentially? My answer was in the main, yes but there comes a point when I might start jumping about! I start at chapter one and crack on with the first draft, having very little idea at that stage where I am going and no idea who done it, why and how. I plot as I write allowing the characters to spring up, form, develop and spark more ideas. That isn’t to say I start with a completely blank sheet. I have a location and usually a victim, not necessarily a dead one, it could be a missing one. I have my regular cast of characters in the DI Andy Horton series and the Art Marvik mysteries and soon-to-be-published my 1950 crime novel with a Scotland Yard detective, Inspector Alun Ryga, and war photographer, Eva Paisely. Alongside all these guys I have a smattering of new characters for each new novel, whose personalities and motivations need to be developed and layered up as I write. Sometimes those who I believe will be main characters fall by the wayside, some who I have given just walk on parts suddenly become a great deal more interesting and move up the ranks. I have a plot line or story board that I add to, erase, and alter as I write. All is going in sequence... that is until I get to about chapter sixteen. By then I’ve begun to work out who did it and why and I am impatient to get to the end to see if my theories will work. This is when I start jumping about. I might write the last chapter (usually chapter twenty five which invariably gets altered in the revisions). Then I might write chapter twenty and go back and write chapter eighteen of seventeen. I might just write without any real chapter breaks, although that is rare. Once I’ve sussed out the who, why, when, where and how – of usually more than one murder – I can then, as the late Reginald Hill said, go back to the beginning and put in the plot. And as the late Ruth Rendell also said, put in the clues. It’s messy but it’s binding to quote another "great” only this time an actor, Bob Hope although at the time he was swearing "on a mess of black-eyed peas and candied yams”. (The Lemon Drop Kid). Me? I’ll stick to coffee and rock cakes, oh, and the more than occasional glass of white wine, which, by the way, helps the plot enormously. Visit my website for details of all my books, events, latest news, rights sales and for media enquiries. You can also subscribe to my enewsletter for the latest news and updates. If you have enjoyed reading my crime novels, please do leave a review on Amazon. Thank you. You can sign up for my free monthly enewsletter with all the latest book news, articles, events, news and competitions. Follow Pauline's board Location shots for the DI Andy Horton Crime Novels on Pinterest.